Hello everyone! 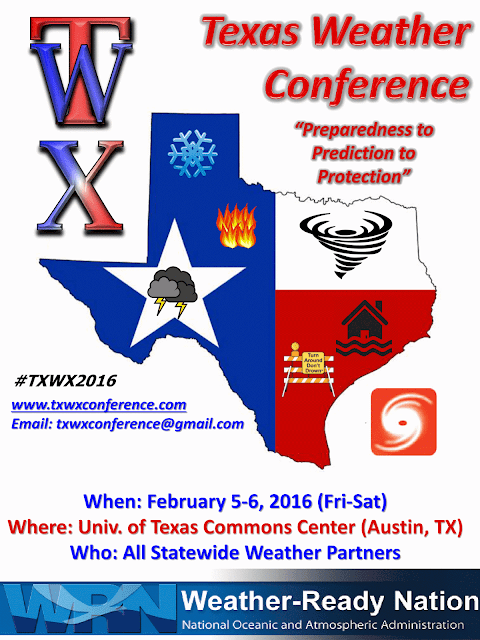 Late last night I received an email from the organizers of the Texas Weather Conference to inform the team that our abstract has been accepted for a poster presentation! Looking forward to being at the University of Texas on the 5th and 6th of February!